PART I Challenging and controversial picturebooks: What are they and who are they for? 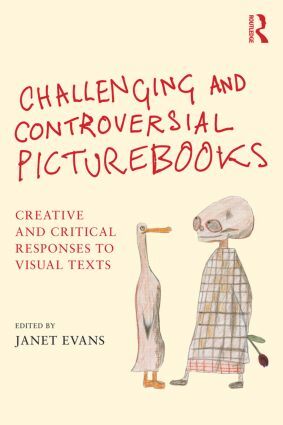 From traditional tales, fairy stories, and cautionary tales to controversial visual texts: Do we need to be fearful? Fusion texts – the new kid on the block: What are they and where have they come from?